What's a trip to the beach without plenty of shopping excursions? Luckily for you, when you visit the Grand Strand / Myrtle Beach area, you're in for a nearly overwhelming amount of retail destinations. 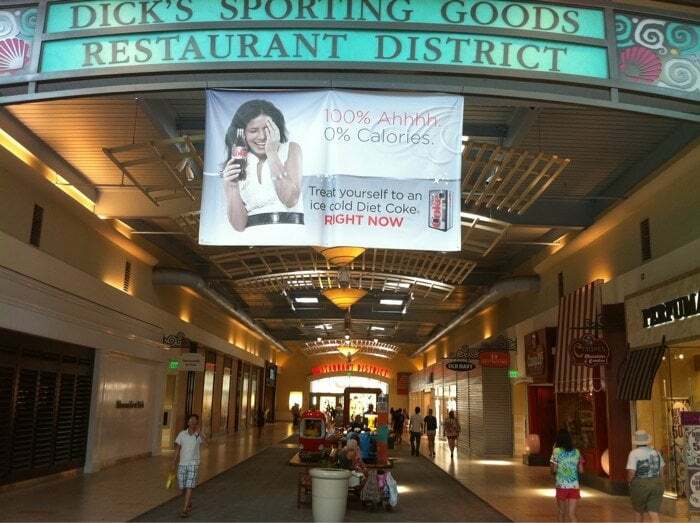 Check out the local shops before heading out to other shopping zones including the Market Common, Broadway at the Beach, and Coastal Grand Mall! South Carolina's Best Travel Destination invites you to experience 350 acres of shopping, dining, attractions and top flight hotels. Come to a paradise filled with nonstop celebrations during your next vacation to Myrtle Beach. 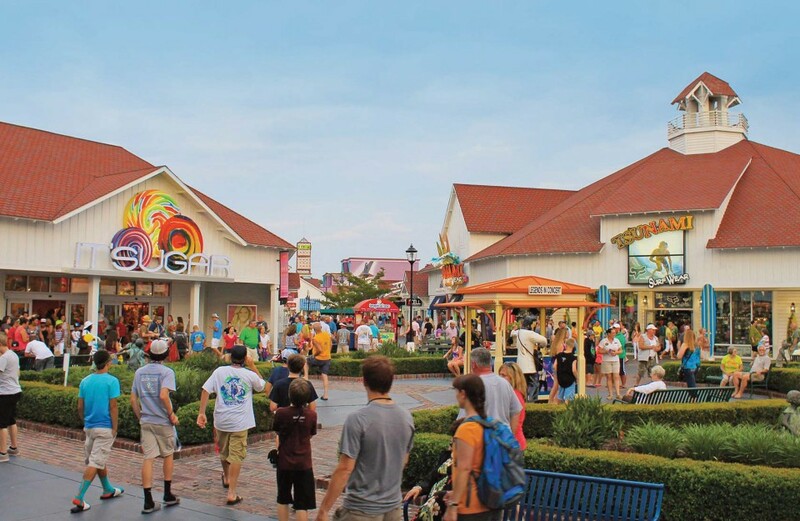 Broadway at the Beach - Where Myrtle Beach Comes to Life!South Carolina's Best Travel Destination invites you to experience 350 acres of shopping, dining, attractions and top flight hotels. Come to a paradise filled with nonstop celebrations during your next vacation to Myrtle Beach. Broadway at the Beach - Where Myrtle Beach Comes to Life!